Wedding photography | Wedding Tips ARE YOU A VENDOR? Your wedding will be amazing, but once it starts, it will go by in the blink of an eye. Here, you&apos;ll find inspiration about how to creatively immortalise all your precious and unrepeatable moments. Three, two, one... Smile! Want a royal pre-wedding shoot but don't want the same old palaces and forts? How about a palace in the middle of the water? 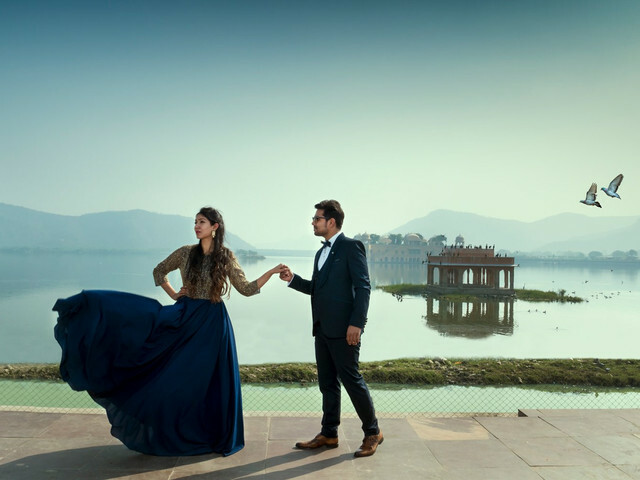 All you need to know about the Jal Mahal and pick it as the backdrop for your pre-wedding photos. How to make your beach wedding an absolute ball game for your guests? This blueprint on photo booth ideas will bring memories, laughter and merriment to the wedding party! Take notes people! Pre-wedding shoots are a romantic way to capture and portray your love. There are so many concepts and ways in which you can do them right. 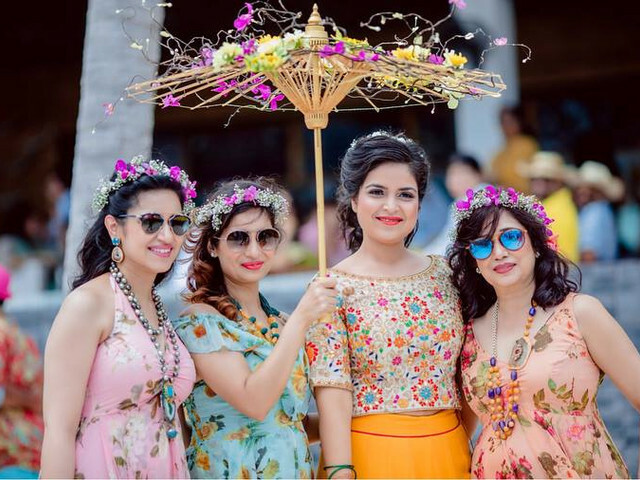 So get your trousseau finalised and look at some love pose ideas that can make yours a successful one. We are living in the times of ‘Pictures or it didn’t happen’ philosophy. It is only natural that you’d want your wedding album to be nothing less than perfect. 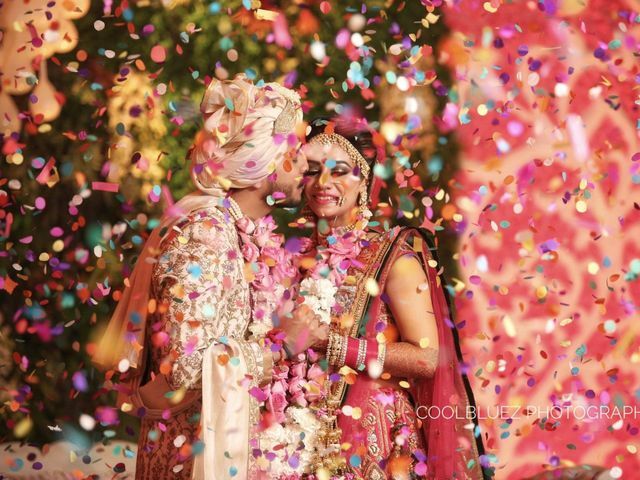 We’ve come up with some stellar Indian wedding couple photo styles for you to pick from. The wedding is as much about him as it is about her. So why not make it memorable for him this wedding season? Here are some candid poses that work wonders for the groom in wedding photos. Get inspired if you are going to be one soon. 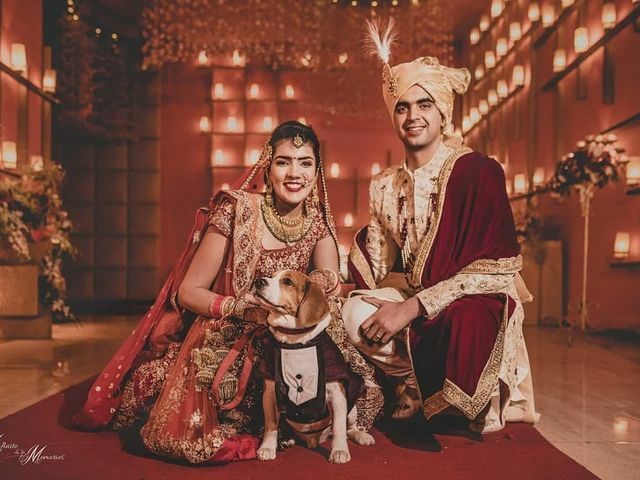 Looking for ways to involve your furry friend at your wedding photoshoot? We have got you covered with these ideas. 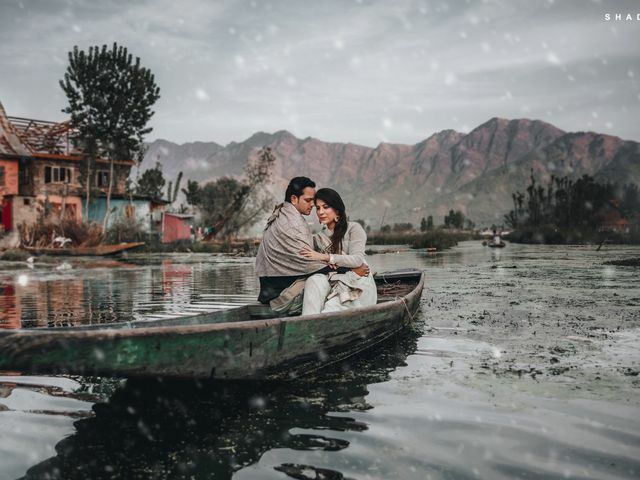 Is a pre-wedding shoot too mainstream for you? Take a look at these themes for your post-wedding shoot that will make your pictures all the more special and fun. Overly polished and posed pictures can sometimes look far too generic. Candid couple poses can help you create photographs that are timeless! Do you cherish each and every wedding photograph and the memories associated with it? Put your pictures in meaningful wedding album designs and see how they help you star those memories in your mind. Cute Couple Poses That Make Our Hearts Go Awwww! Awkward, embarrassing, and funny are all things couples think a pre-wedding shoot is. But once they decide to go for it, they create memories that last a lifetime. 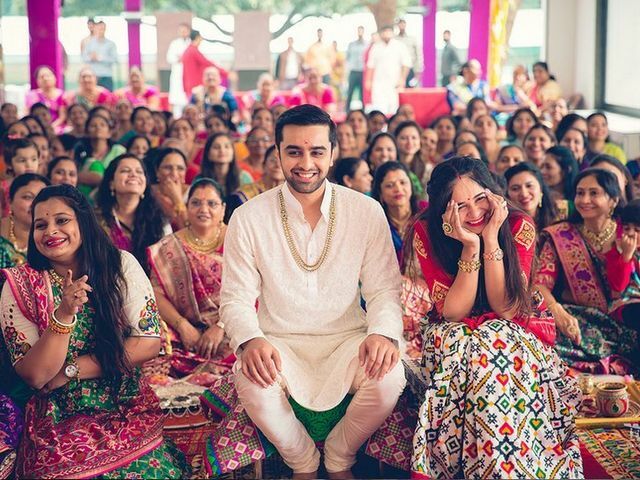 Let’s look at some cute couple poses that are every bride’s and groom’s favourite! The next part after getting your bridal Mehndi applied is getting it photographed beautifully. 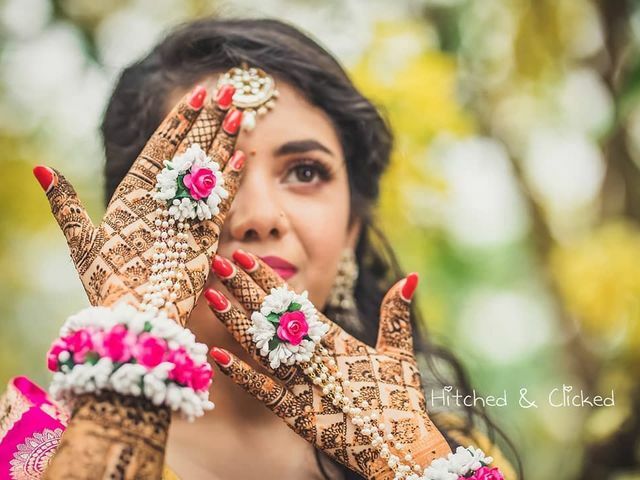 Here are some photoshoot tips for your Mehndi shots that you will definitely thank us for! Sweetness. Expressions. Grace. That's what you see when you look at a Bengali couple. 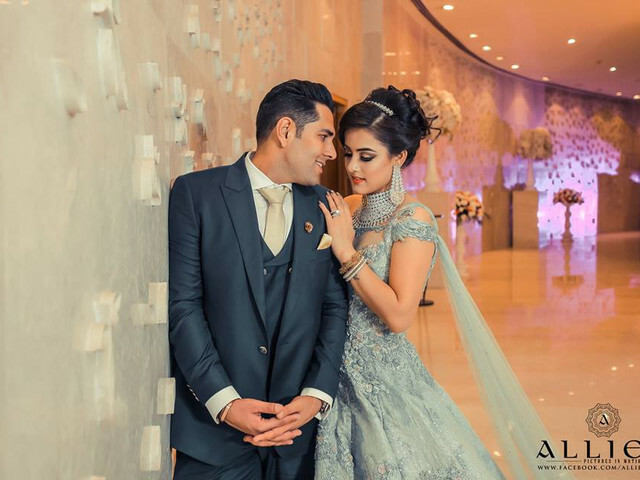 So how about drawing some inspirations from these beautiful Bong couple photos and add the romance to your own pre-wedding shoot? Wedding Couple Looking for Photo Inspirations? We’ve Got You Covered! You needn’t look any further. Your 101 for wedding couple poses is right here! Click to be inspired by these pictures to from your own. Talk about the wedding and the first thing on the planner is deciding on the pre-wedding couple photoshoot. The first step towards making things publicly official. But are you familiar with the do’s and don’t of it? Move over fancy! Here's how you can work and perfect seven unique different poses for your bridal close-up shots without props, acrobatic balancing, holding your breath in and climbing into a bathtub. How? By working these 7 elements of your face. Up, Close & Personal! 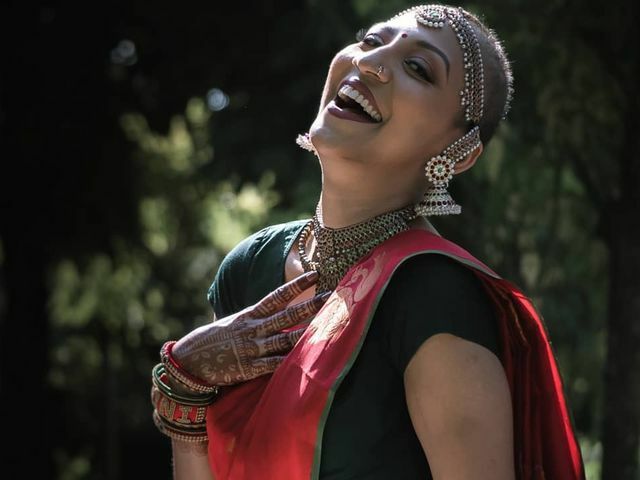 Cancer Survivor&apos;s Bridal Photoshoot - An Inspiration for Us All! 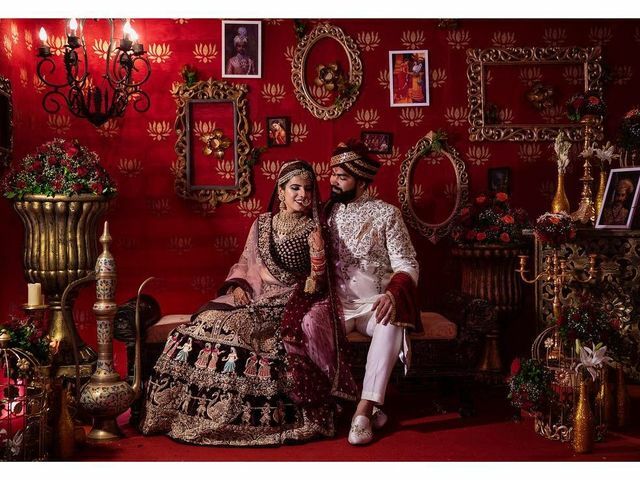 Seen the already viral bridal photoshoot? Now, learn from the bride herself, the story behind going for one and her thoughts on how everyone has taken it. Presenting the bald, bold and beautiful bride, Vaishnavi Poovanedran or Navi Indran Pillai.